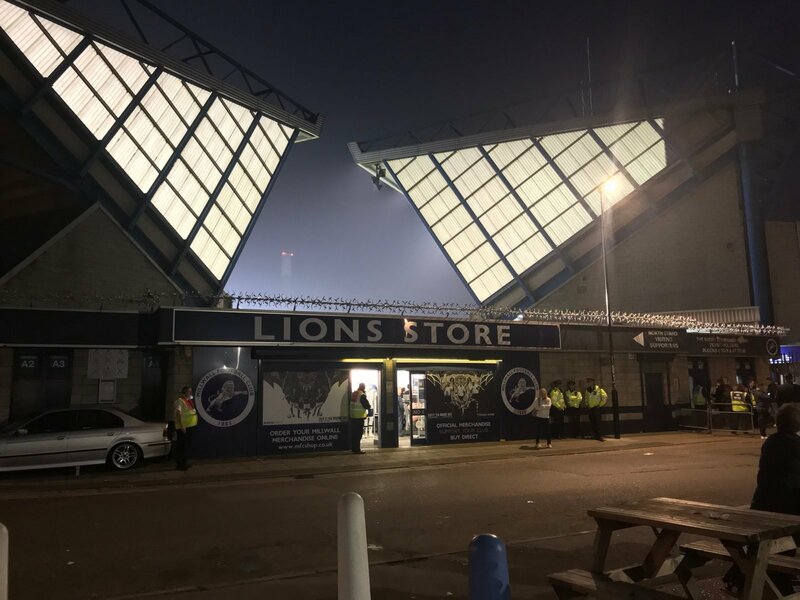 Millwall and Sheffield Wednesday meet at The Den this evening with both sides separated by nine points in the division. Neil Harris’ men were desperate in defeat last time out, going down narrowly to Swansea City at the Liberty Stadium. One away win remains chalked up, with a return to home comforts ahead of a meeting with the Owls. Steve Bruce’s side faltered to a goalless draw with Reading in his first home game in-charge at Hillsborough, as he looks to extend his unbeaten run since joining the club and make it two wins from two away from home. The Lions have won one of their last ten league meetings against the Owls, losing six and drawing three – that one win came last season at The Den, a 2-1 victory on that occasion. The Owls have won three of their last four against the London side and will be looking to add to their impressive record. Ahead of the meeting, Sky Sports offered up some early team news from both camps. They are suggesting Tom Elliott could be given a late fitness test to see if he is healed sufficiently from a dislocated shoulder to feature. If the striker remains out, then it is just fellow attacker Tom Bradshaw, who is out continuing his rehabilitation from a serious knee injury, along with Ben Amos and Conor McLaughlin missing for the fixture. Other than those four out, it is a clean bill of health for the Lions. For Bruce, meanwhile, Tom Lees remains a doubt for the trip to the capital. Dominic Iorfa and Achraf Lazaar were debutants at the weekend and will be pushing to keep their place in the squad, as too will Rolando Aarons. Gary Hooper, Kieran Lee and Josh Onomah are all unavailable still through various problems and will not feature this evening. It’s a big blow that Tom Lees could still be sidelined after missing last weekend’s draw with Reading. Millwall having Tom Elliott back could be a boost if he proves his fitness ahead of time. The Lions have missed an aerial presence at home, with Steve Morison continuing to provide cover from the bench and called upon when needed. The Owls usually get the better of the Lions at The Den so it will be interesting to see if the dynamics of either squad is different tonight with the players that are unavailable for selection.